fnatic GUI 2011 sneak peek. Yeah if flusha added pronax's strats to fnatic playbook that would be amazing. Loose play style + strats is how karrigan's FaZe does it and it works perfectly. 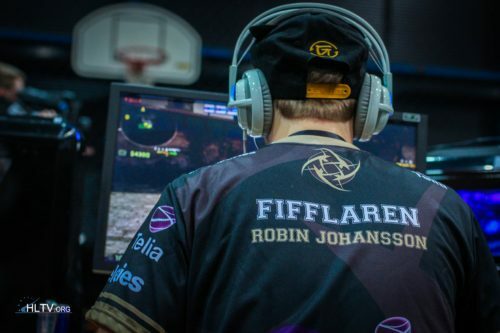 flusha best swedish player with f0rest like wtf he's a god. Looks like lekr0 still has to get used to his role on this team. He's not comfortable compared to wenton who aleady played on fnatic. even though i am for fnatic but author of this thread still has to get a life.